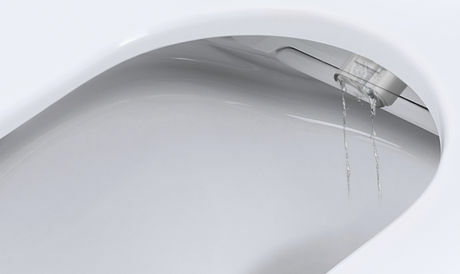 Put your trust in ultimate hygiene – the GROHE Sensia® Arena incorporates different innovative technologies that all work together to give you a 100% hygienic toilet. 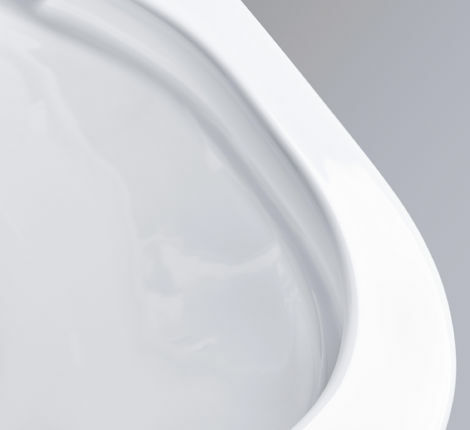 From the design of the bowl to advanced coatings that offer triple protection from dirt, bacteria and limescale, you can be sure that your toilet is always sparkling clean and safe. 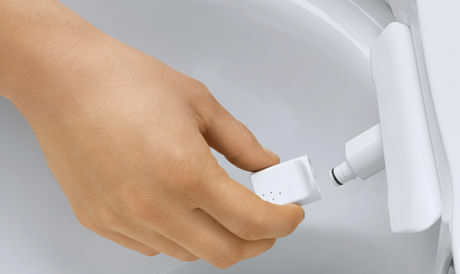 Corners and crevices are playgrounds for bacteria, especially under the rim of the toilet bowl. 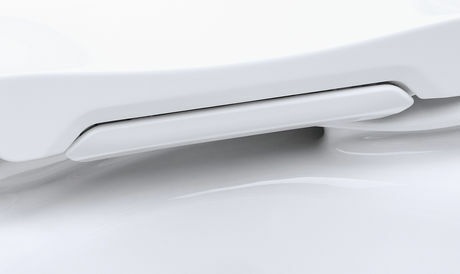 That’s why we’ve created the “rimless” bowl where every surface is easy to reach and effortless to keep clean, even in the parts you can’t see. 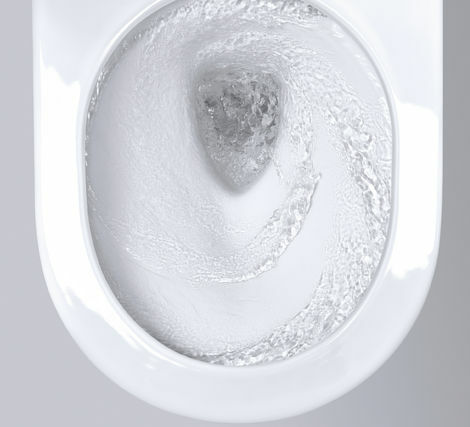 In tandem with the triple vortex flush it makes this the cleanest toilet ever. 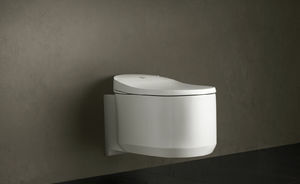 Every aspect of the GROHE Sensia® Arena design has been carefully considered to make sure it’s always hygienic and easy to clean. That means even the little details have been taken care of you so you don’t have to worry. 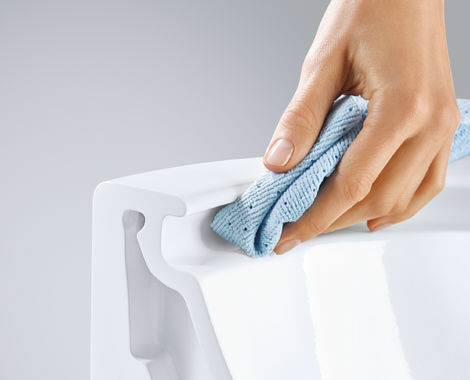 The self-cleaning spray arms and nozzle guard are both made of anti-bacterial material, which is 99.9% bacteria-resistant and certified by the SIAA. 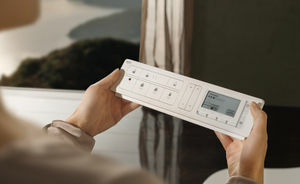 Both have been designed to be easy to remove and replace for extra occasional cleaning. 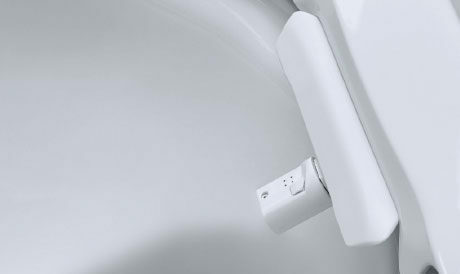 Before and after each use of the Shower Toilet, the automatic cleaning programme will run so you can have complete confidence that the spray arms and nozzles are 100% clean and safe.